The winter issue of Midwestern Gothic is here! 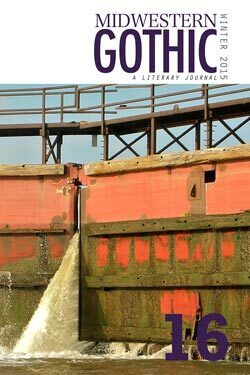 Issue 16 features the winners and finalists of the first annual Lake Prize for fiction and poetry. Get an early start on your 2015 reading list and discover new Midwestern writers and poets. Paperback copies and a variety of eBook formats are available. Read about all of the Fiction finalists. Read about all of the Poetry finalists.